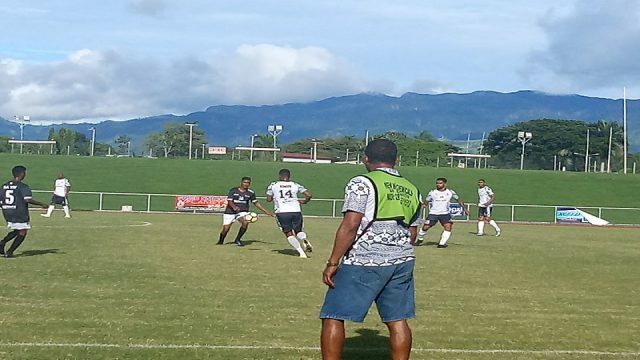 The Suva Football side proved too strong as they defeated Raviravi 3-0 in Day 2 of the 92nd TISI Sangam Convention underway at Lautoka’s Churchill Park. 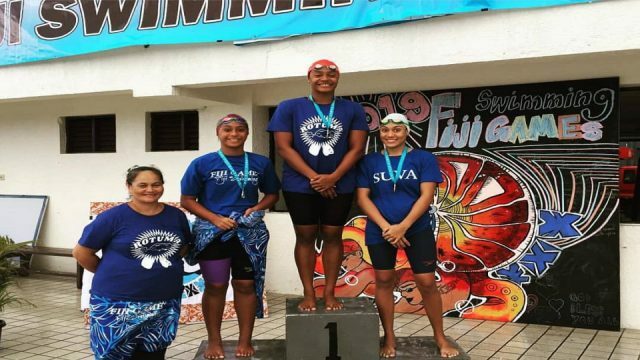 Rotuma is leading the swimming competition in the Fiji Games medal tally underway at the Damodar Aquatic Centre in Laucala, Bay Suva. 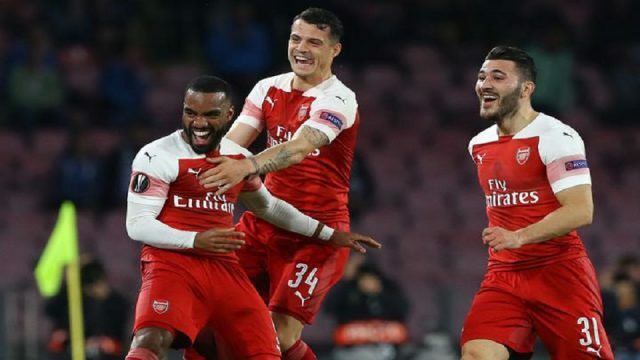 London football rivals Arsenal and Chelsea have celebrated quarter-final victories to move within two matches of a possible Europa League derby final.